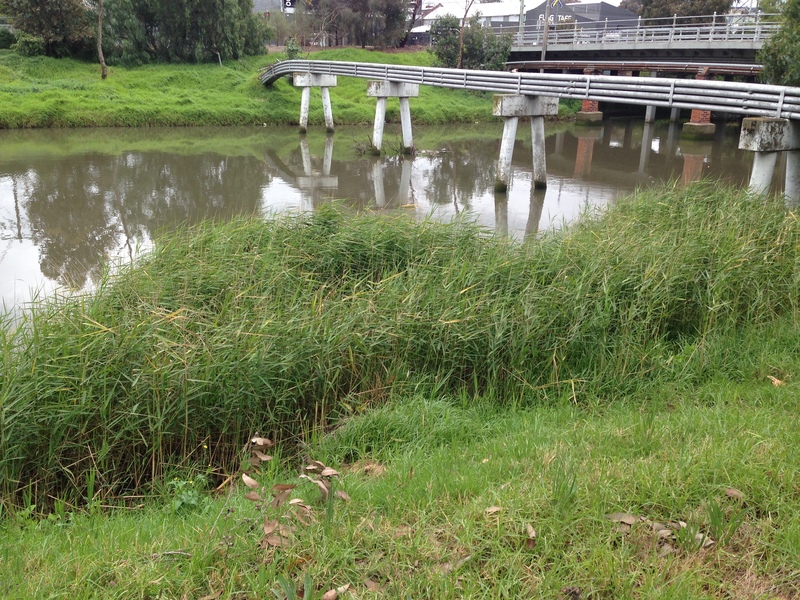 At The Huddle, one of the places we learn about through observation and images is the Moonee Ponds Creek. 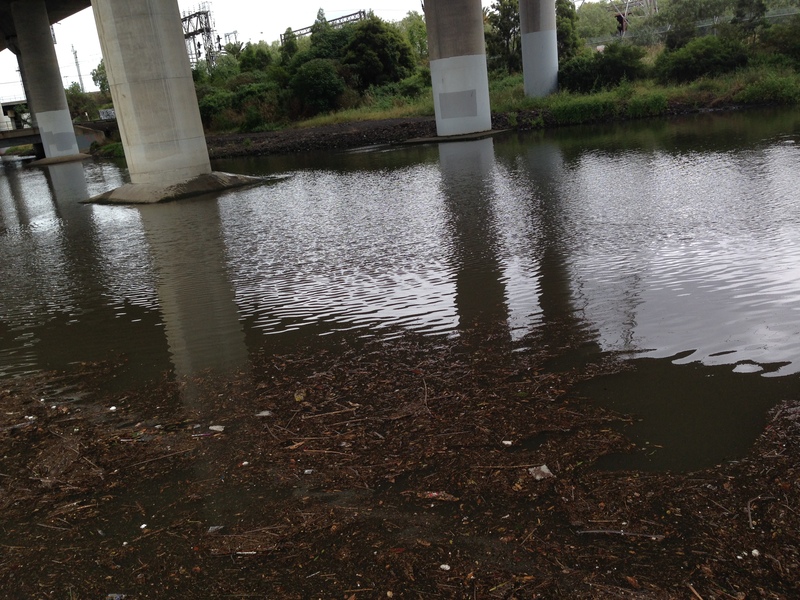 The Moonee Ponds Creek is a neglected environment only a block away from The Huddle. Though many students live close to it, they do not recall the creek readily. Having been a swampy area with seasonal flooding, I understand the creek is currently categorized as a drain. 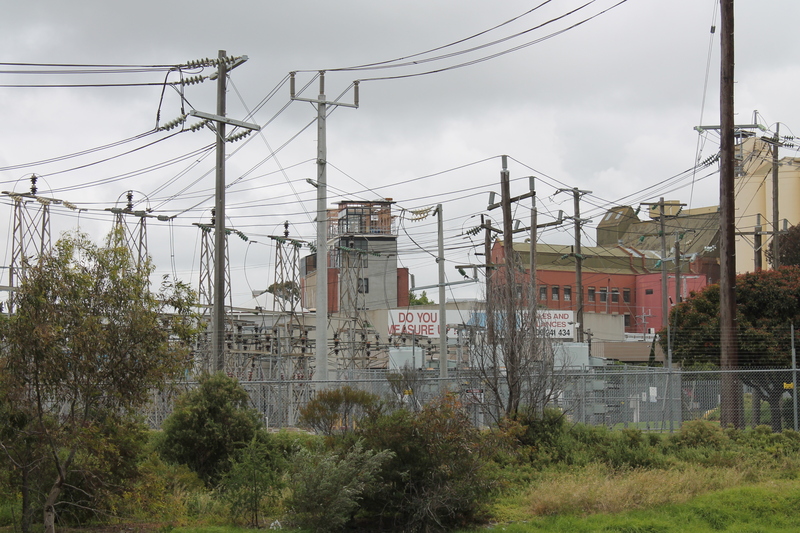 Further upstream, it runs along a freeway and has been a concreted environment since the 1960’s. Near Arden St, it still tends to flood and running alongside the creek’s edge are a trainline, a bike path and an overhead freeway. Despite the urbanisation of the creek, with a focus on transport and other infrastructure, there is life in and around the creek. 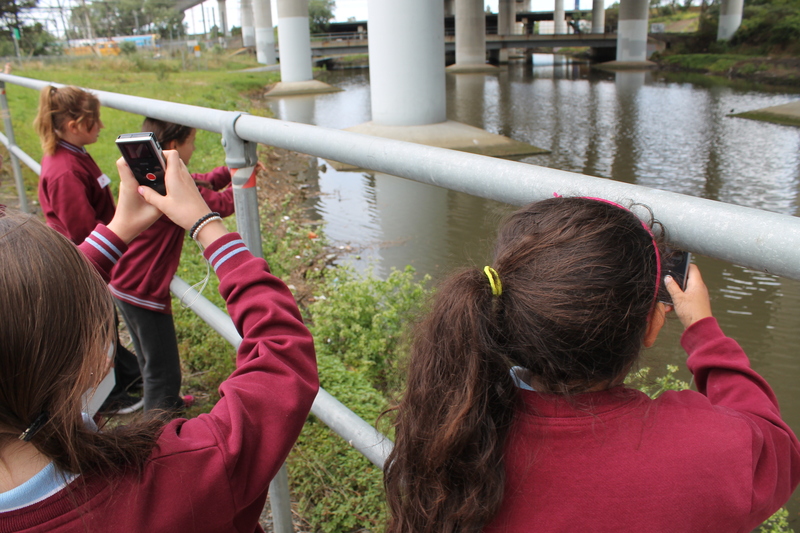 The Huddle invites young people to document what they see along the creek on video. 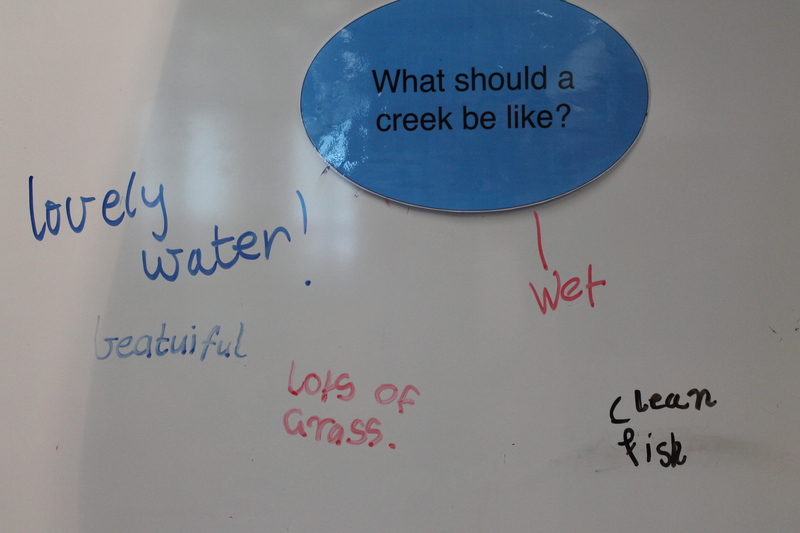 It also invites them to consider their vision for what a creek and indeed this particular creek should be like. 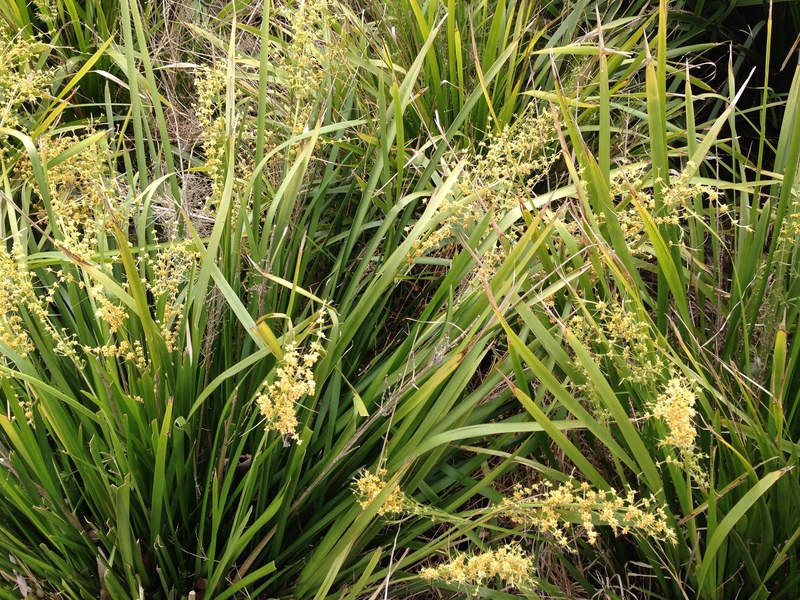 To date we have discovered a lot of wildlife at the creek including – black swans, ibis, turtles, ducks; indigenous reeds, peppercorn trees and grasses. 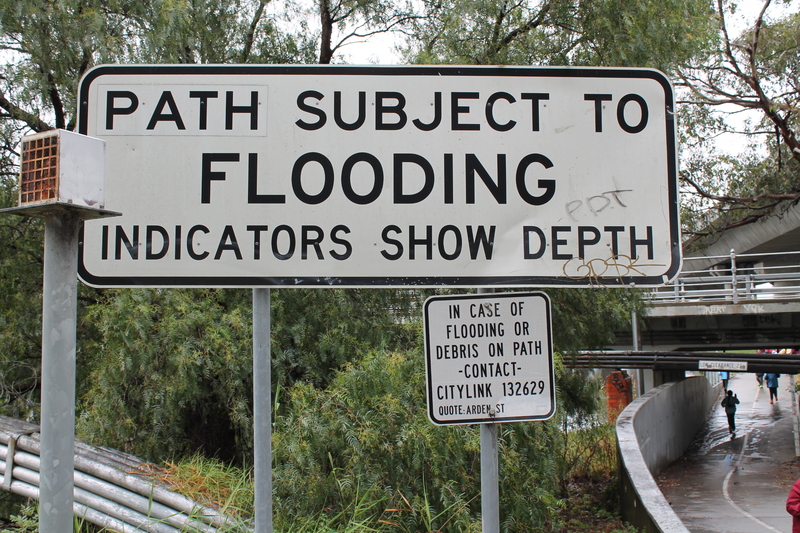 We have also noticed that it is a flood plane which floods regularly, that people live under the bridges, and that there are gas lines, factories, an electrical station and a plethora of train infrastructure between here and the Docklands. Young people visiting The Huddle have not been aware that there are major plans for development along the creek. This includes the plans relating to the Arden Macaulay Structure Plan, the East-West Road Link and a train station at Arden St. 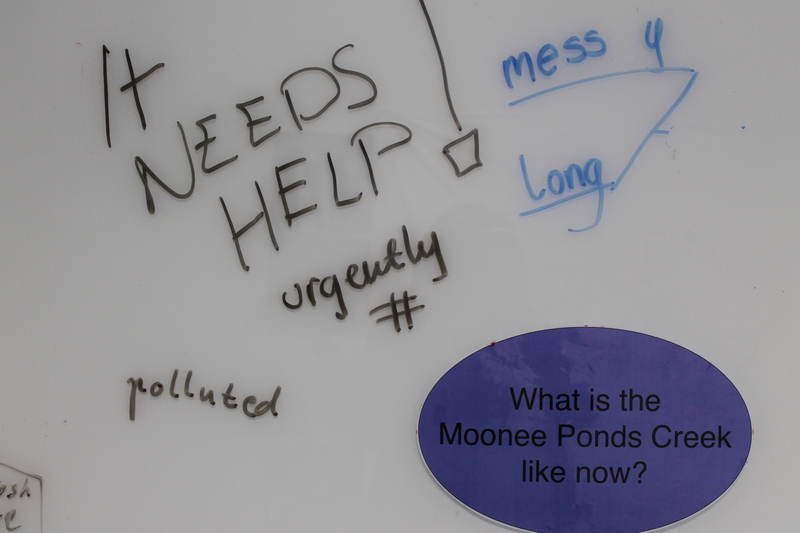 The vision young people at The Huddle have for the creek is that it should be a cleaner environment, that it should make space for plants and animals and that the impact of urbanization on the natural environment should be considered in future planning. Their films document the environment as it is today. 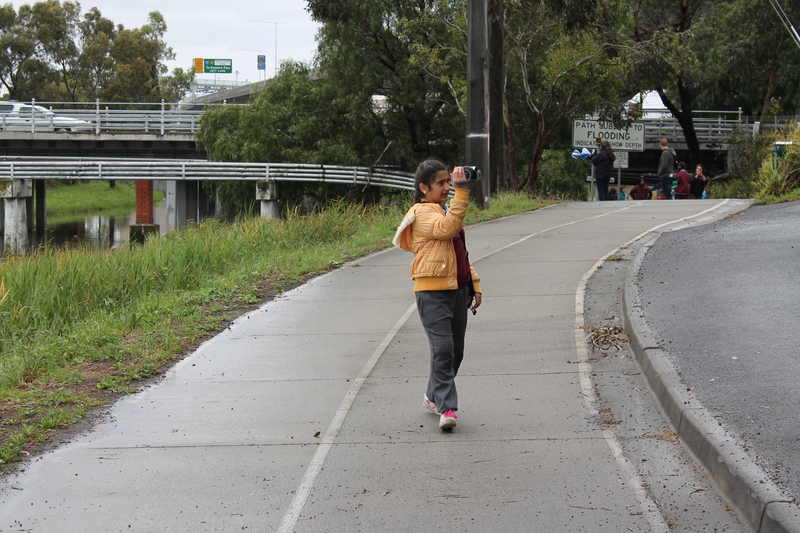 We wonder what will become of it in the near future …..
One student, the daughter of a cameraman from Iraq who has migrated to Australia, brought along her own video camera and made a movie narrated in her first language. I look forward to seeing what she may create in the future. 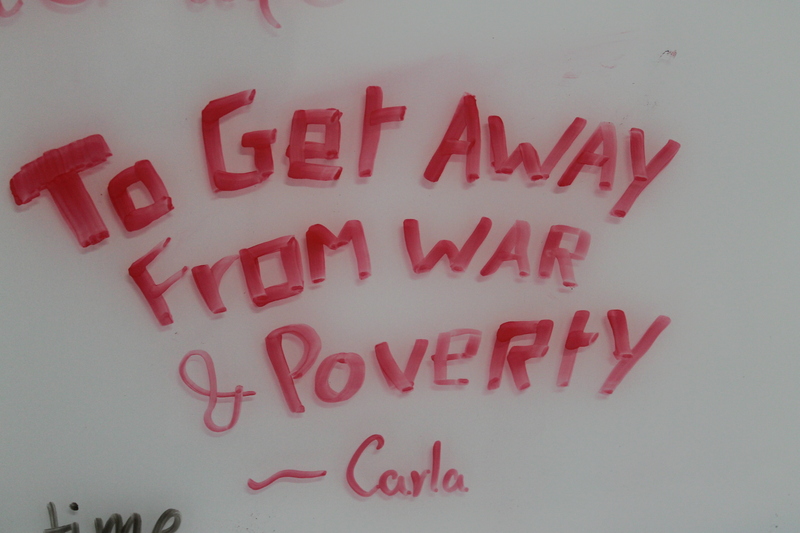 Refugee week saw a range of activities at The Huddle. 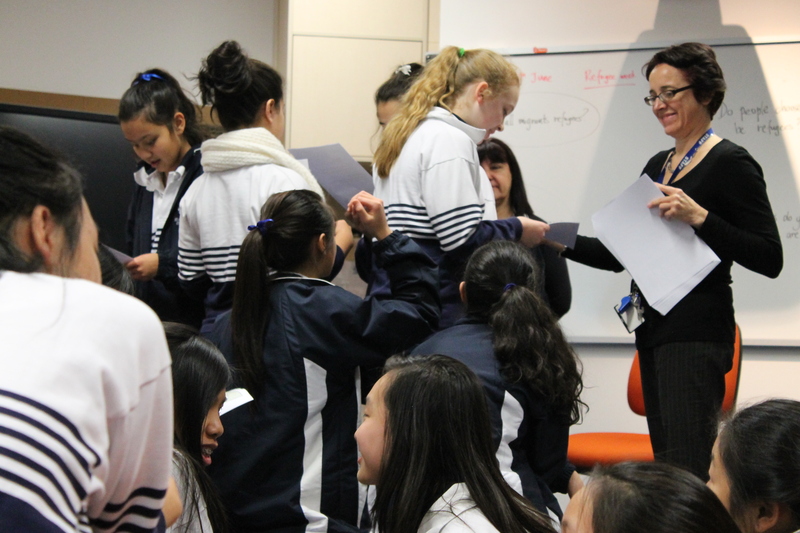 Students from St Aloysius College learnt about migration, reflecting on why people migrate, their own heritage, multicultural communities and belonging. 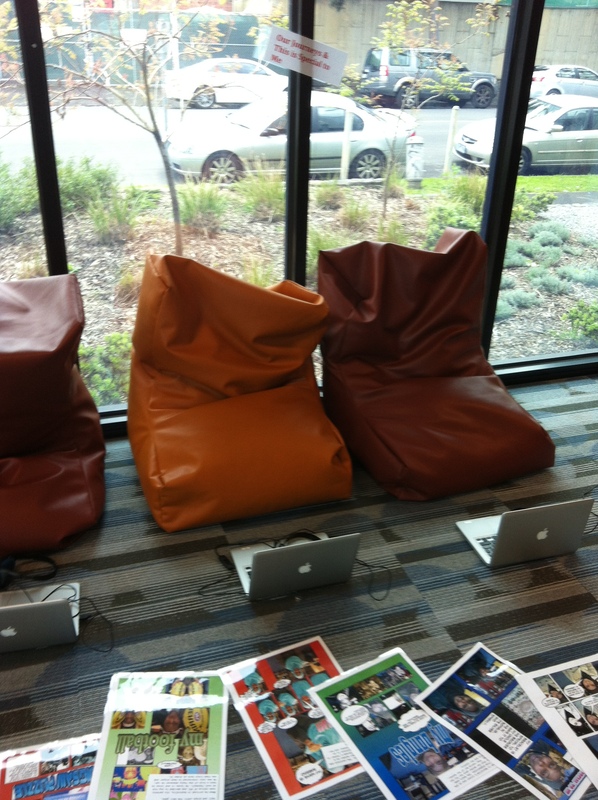 They viewed digital stories made by students at The Huddle relating their journey to Australia. The Huddle also hosted the launch of the Department of Education’s Vision for English as an Additional Language, by Ministers Dixon and Kotsiras. 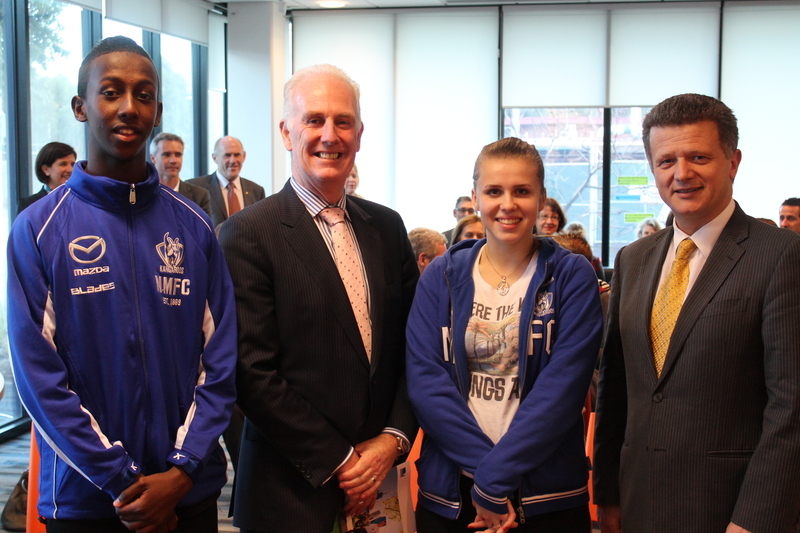 At the launch, two EAL students spoke of how they have grown through The Huddle. Mohamed was born in Kenya and is of Somali background. He arrived in Australia at a young age and is a Year 10 student who attends the Study Support program about 3-4 times per week. He is footy mad and plays for West Coburg, having previously played with our local team Flemington/Kensington Junior Football Club. He is also in the AFL Multicultural Development Squad for under 16’s. Mohamed is grateful for the fact that his footy pathway has been supported by The Huddle. This week he is undertaking work experience at The Huddle, alongside Multicultural Development Officer, Yahye Fitaax. He has already enjoyed meeting the players, footy and administrative staff which has broadened his understanding of careers in sport, including the need for mathematics to run a footy club and statistics to select a team. 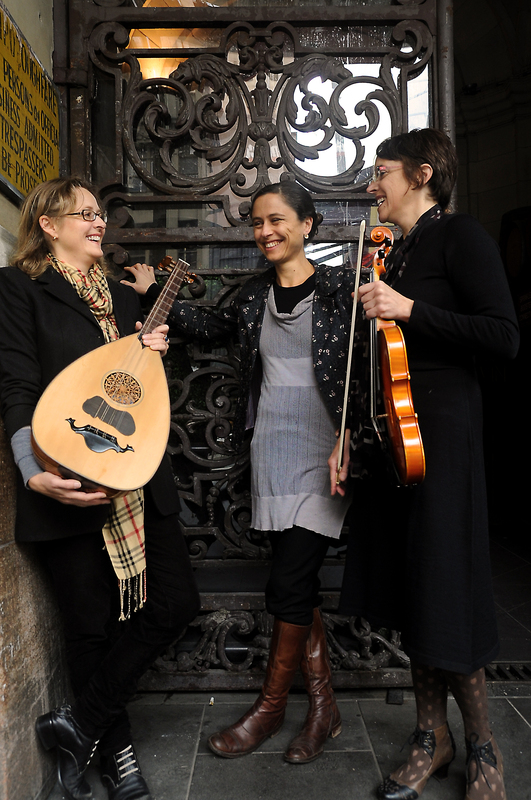 Apollonia arrived in Melbourne from Crete in February this year. As an Australian citizen, she has taken the opportunity to be educated here, joining the increasing number of Europeans who have entered new arrivals programs and schools over the past couple of years. 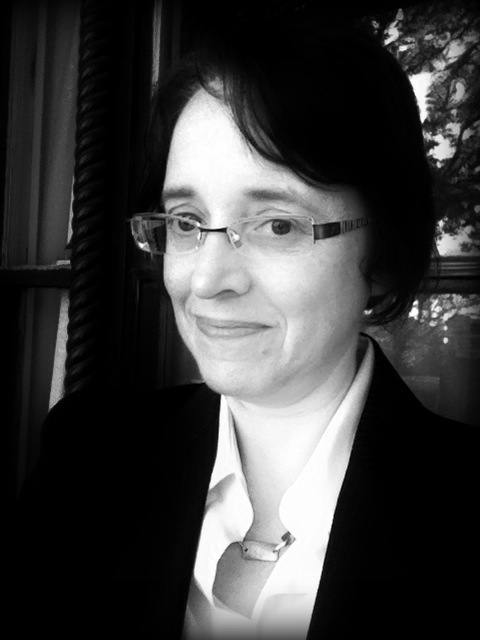 Whilst she seems fluent and her accent is distinctly Australian, she has struggled with vocabulary and with writing in specific subject areas. At The Huddle she has been supported in maths, through our Maths Clinic, for her studies at Mount Alexander College at Year 10 level. She also took part in the Unity Cup where she made new friends, learnt some footy skills and got to mix with students from other local schools. It was a pleasure to learn alongside first and second generation migrants during refugee week, hearing their perspectives on the migrant experience, on belonging and on welcoming people from all cultures into the community. 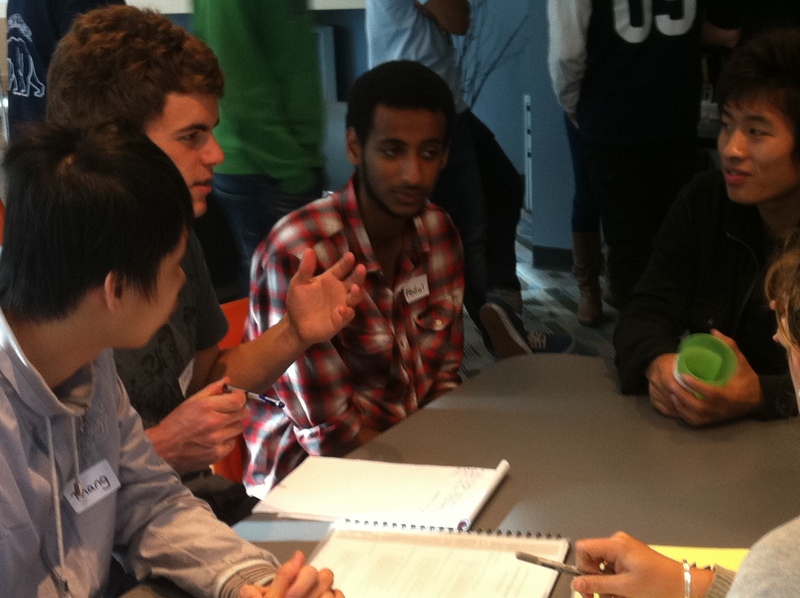 At The Huddle we actively promote social cohesion through our IT-based education programs. Middle years students from local schools come to The Huddle to learn about place by exploring images of the locality and how it has changed over time. They also learn about community through the guests to the classroom, many of whom are elite sportsmen playing Australian Rules Football for North Melbourne Football Club. 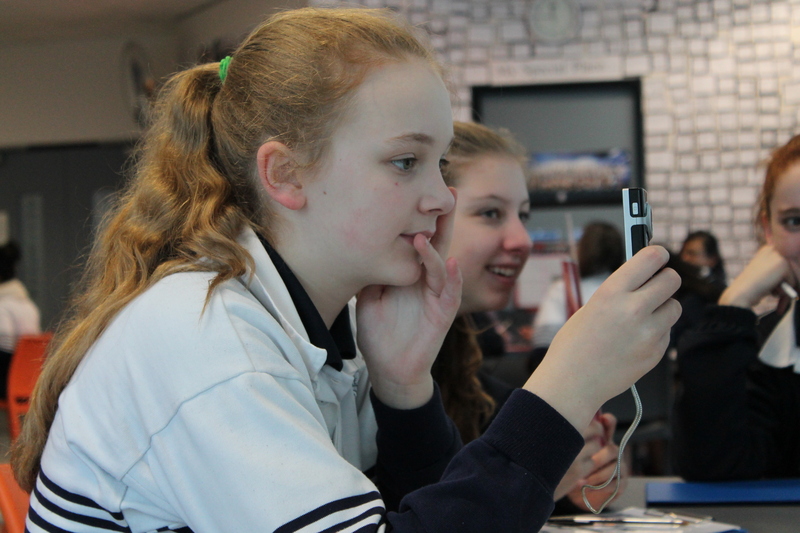 An underlying aim of all our programs is to develop oral language and IT skills and to empower students by giving them the camera. We cater for students with diverse language backgrounds learning in mainstream classrooms and in programs for newly arrived migrants. 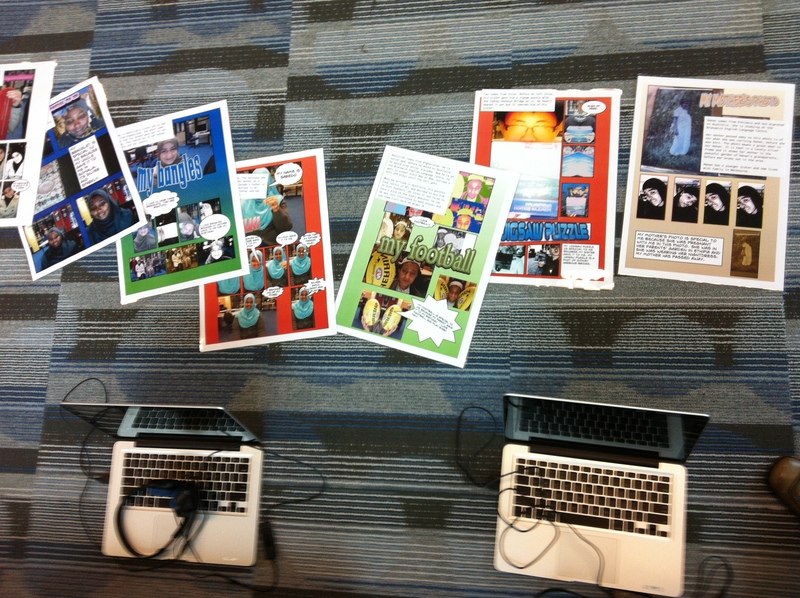 Using video and stills, they make their own digital stories to build community through sharing stories. 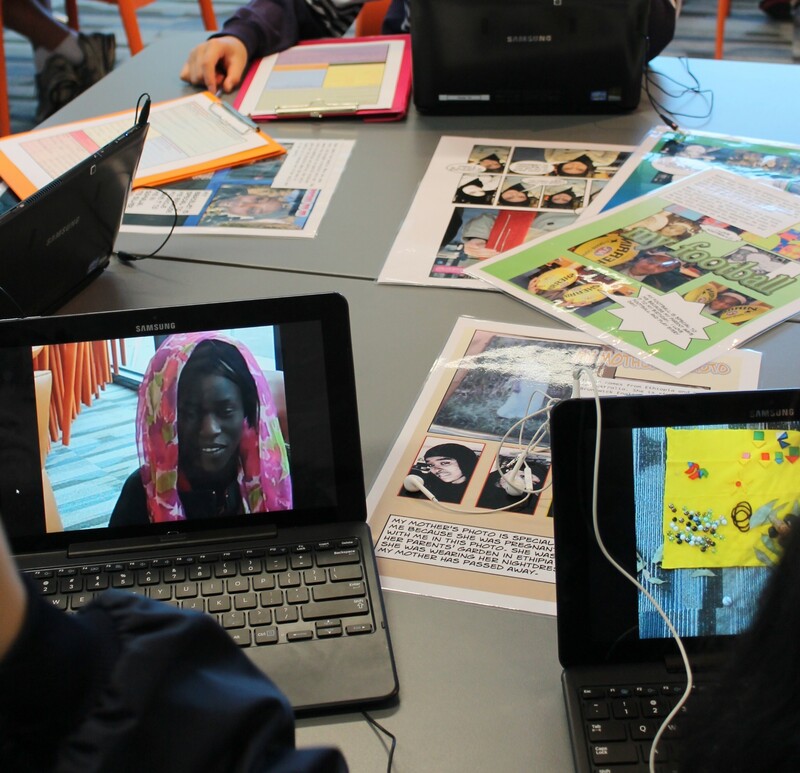 In the photo above, you can see posters some students have made that reflect on their experiences of migration. The oval at Arden St, where we are based, was once a swamp with a seasonal lake known as the Blue Lagoon. 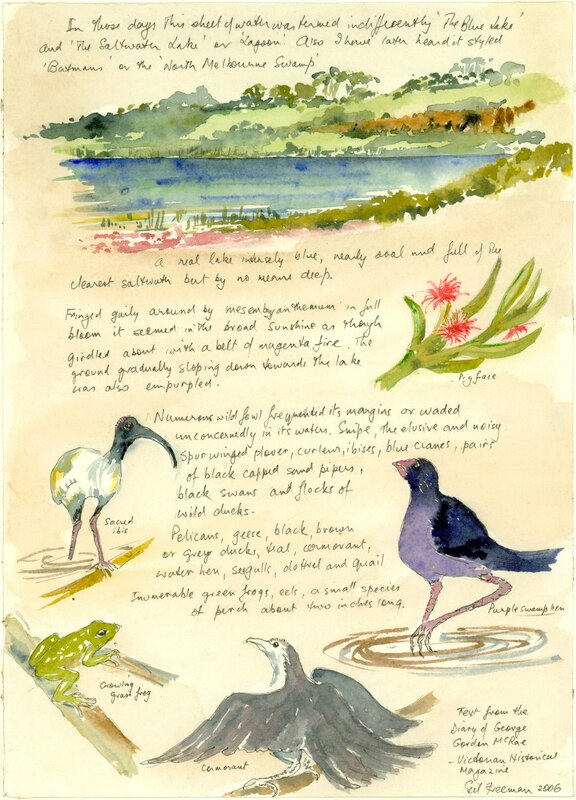 Gil Freeman created this beautiful watercolour to re-imagine the swampy environment that is now the football oval. I will link to a 3 minute video about Arden St that some students from North Melbourne Primary School made at The Huddle. They now attend University High School.